Naples is a tropical paradise and enjoys moderate temperatures and sunshine year round. Its close proximity to the Gulf of Mexico, the Florida Everglades, and the Ten Thousand Islands National Wildlife Refuge has made it a magnet for tourism. Its tropical climate has also contributed to making real estate in the area, a blend of luxury homes, retirement homes, and rental properties, some of the most valuable in the United States. There is, however, a downside to Naples’ amazing tropical climate. 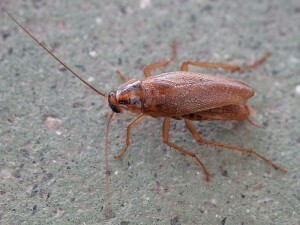 The warm weather encourages the growth of pest populations, particularly cockroaches. If you are fortunate enough to own a home or business in Naples, then you know how important it is to protect your investment from pest infestations. At Premier Pest Management, we have the experience, know how, and equipment necessary to reach and eliminate cockroaches and ants wherever they try to hide in your home. 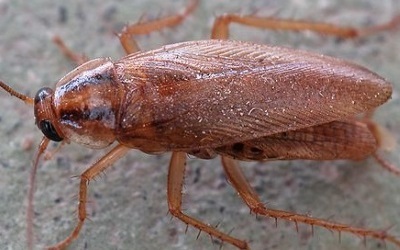 The common cockroach is especially difficult to eradicate in apartment complexes. Treatment by one tenant will only temporarily expel these insects. 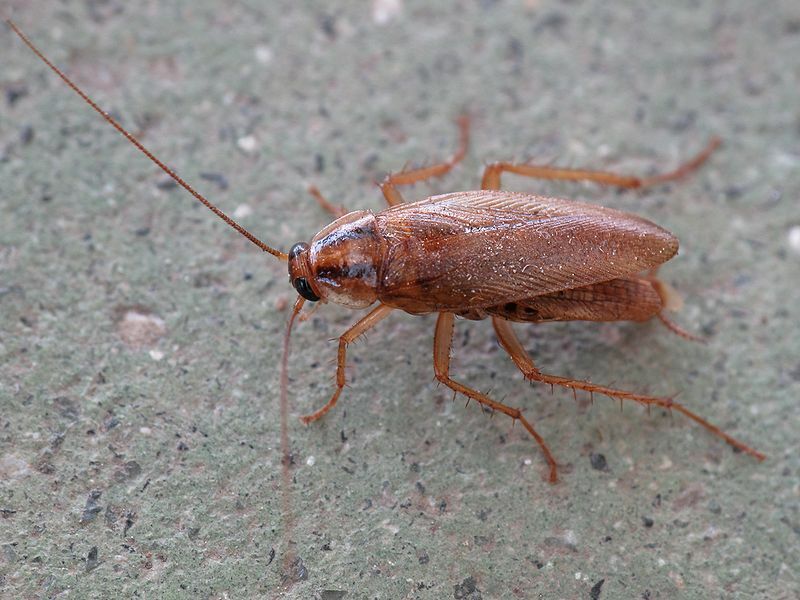 Infestations can move behind walls between apartments to survive treatments and return to re-infest a treated apartment. Treating an apartment building requires working with management to find the right solution at an affordable price.